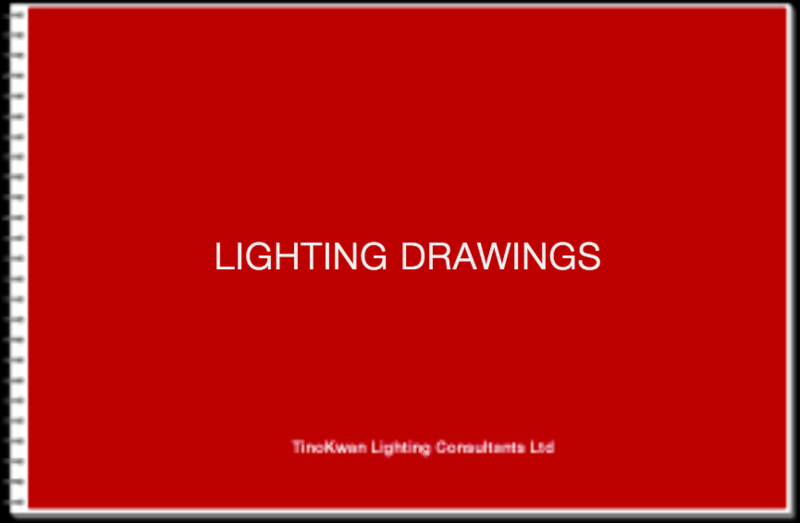 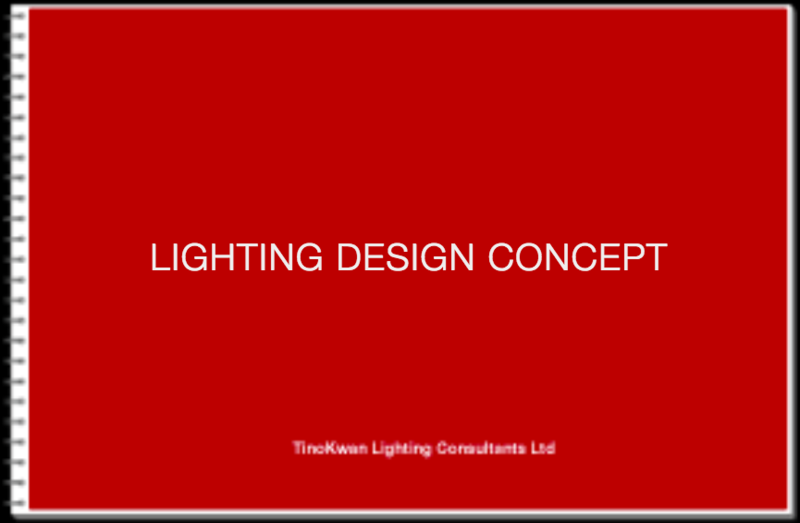 During the years, TKLC have compiled a full library of the lighting fitting catalogues form all over the world and are very familiar with all their latest products. 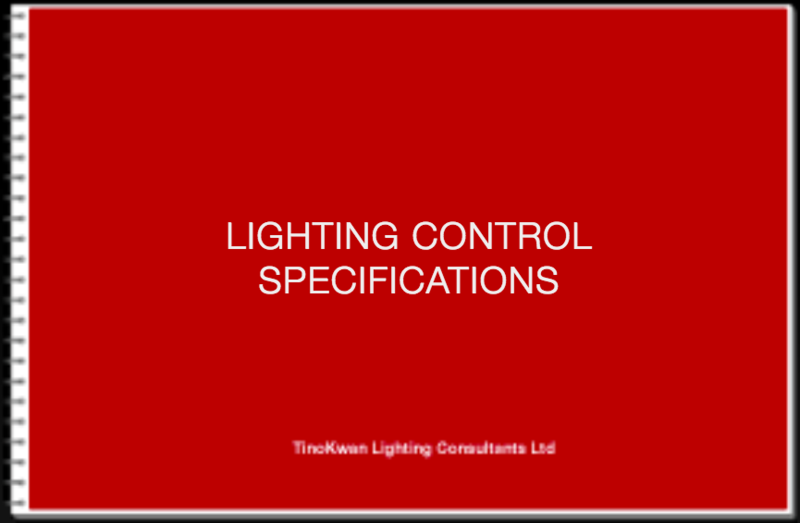 Lighting fittings will be selected to best not only to suit the lighting design requirement in terms of performance, quality and pricing but also the availability and technical requirements of each country. 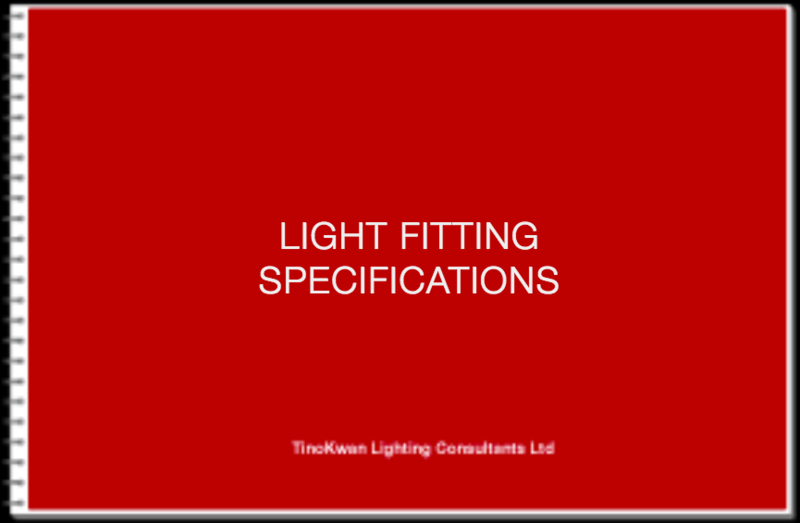 Most lighting fittings will be selected from the manufacturers’ standard production catalogues and compiled into the lighting fitting specifications. 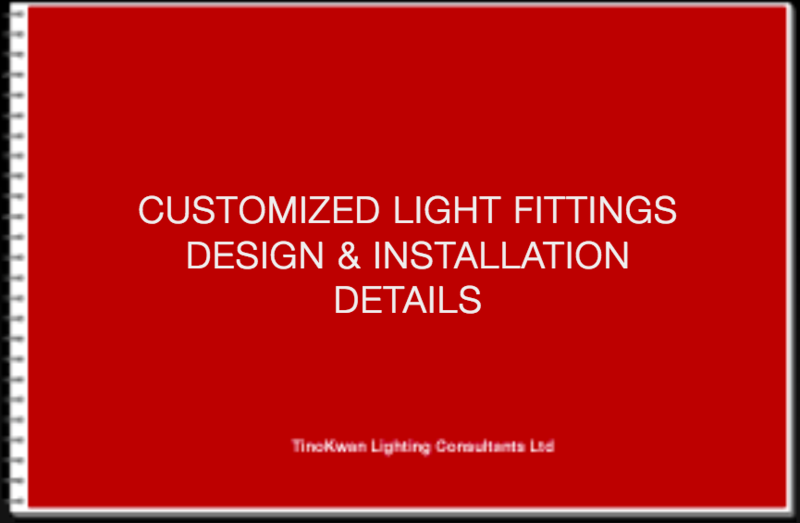 Lighting fitting specifications will include description of each type of lighting fitting, manufacturer’s reference number, lamp type, wattage, finish, mounting position, quantity and manufacturer or supplier’s contact information. 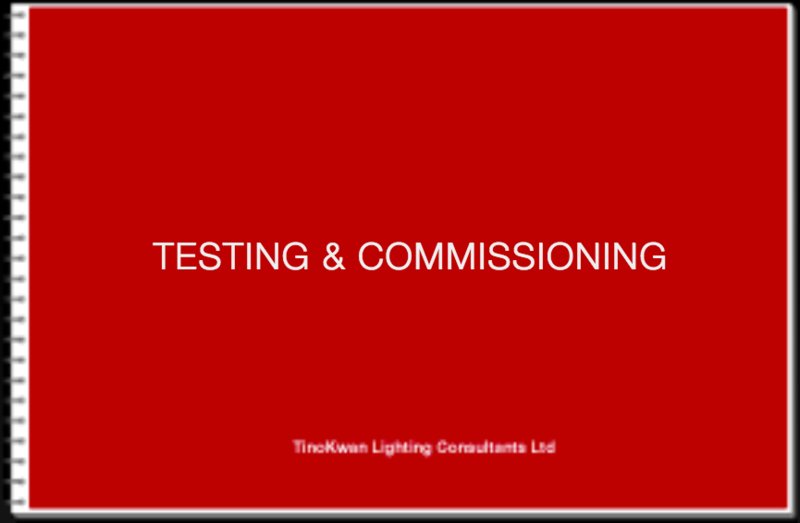 It will be provided in a binded booklet containing all information ready for tendering or ordering purpose.